Folks in the Midwest take their holiday and Christmas lights displays seriously. Many of the Midwest’s illuminations are family traditions. From Illinois to Ohio, Wisconsin to South Dakota, Michigan to Missouri, here are the best Midwest holiday and Christmas lights displays to see this year. My teenagers always grumble about going to see Christmas light displays. “Why do we need to go see a bunch of lights?” they groan. 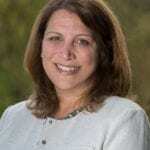 Yet, without fail, they end up enjoying themselves and the whole family ends up in a happy, holiday mood. I’m not sure exactly how the magic happens, but it’s a worthwhile and fun holiday tradition for families, teens, grandparents, and anyone else who needs a dose of holiday spirit. Here are some of the biggest and best Christmas lights displays in the Midwest. East Peoria: After its annual Parade of Lights Nov. 17, there is the nightly East Peoria Festival of Lights holidays light show. There’s also the Winter Wonderland drive-through light display with things like a 30-foot inflatable snowman and lights shaped like a motorcycle. It opens for the season Thanksgiving night, and runs from Nov. 22-Dec. 31. Alton: The “grandpa gang” hangs up 4 million lights on the trees in Rock Spring Park for “Christmas Wonderland.” Visit with Santa in the enchanted forest, Nov. 23-Dec. 26. Cost is $7 per car. Afterward, drive nine miles east to Bethalto for the 2018 debut of Bethalto Christmas Village, a festival in Central Park with lights, live entertainment, barrel train rides for kids, a petting zoo, a live nativity and more. Chicago: BMO Harris Bank Magnificent Mile Lights Festival returns on Nov. 17 with a parade down Michigan Avenue followed by fireworks. Lights-viewing from the sky can be done on a 30-minute helicopter ride along the lakefront. However, if the weather is lousy, try the Chicago Holiday Lights Trolley tour (they also have double-decker bus lights tours), which includes a pair of ZooLights 3D glasses and Garrett Popcorn for each rider. 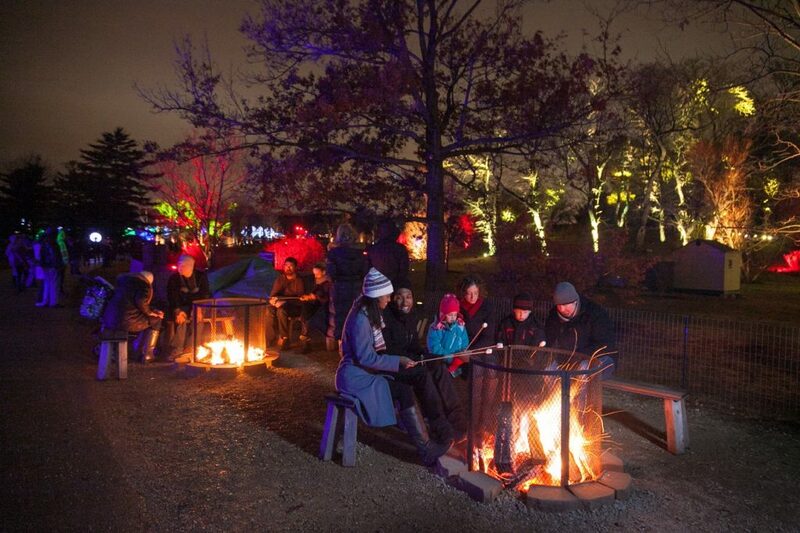 The trolleys and buses stop at the Christkindlmarket and the free Zoo Lights displays at Lincoln Park Zoo.” Zoo Lights is filled with animal-themed light displays. Plus, there are real animals, too! Photos with Santa, rides on the carousel and ice skating is also available. It’s open most nights starting Nov. 23-Jan. 6, but check lpzoo.org for dates. Photo courtesy of Morton Arboretum Trees are the stars of the show in the Morton Arboretum’s Illuminations holiday light display, in Lisle, Ill.
Gurnee: New for 2018 is Six Flags’ Holiday in the Park. Starting the day after Thanksgiving through Dec. 31, the amusement park will open at night with more than 1 million lights, Christmas trees, holiday shows, and seasonal food. Weather permitting, they might even be able to ride the park’s famous rollercoasters. Single day passes are $52.99 online, or more at the gate. Lisle: Trees are the stars of the awesome lights display at Illumination at The Morton Arboretum, in Chicago’s west suburbs. No Rudolph or Santa here, just colorful, creative, laser holiday-themed light displays along a mile-long forested walking path dotted with warming bonfires. Nov. 17-Jan. 1, but closed on Mondays and the holiday nights. Advanced tickets ($12-$23 per person) recommended. Aurora: Aurora’s Festival of Lights is one of the largest, free drive-thru holiday light displays in Illinois. The one-mile drive through Philips Park, which runs through Dec. 26, includes a new laser display and skating pond exhibit. Donations are excepted at the exits to benefit local charities. Naperville: Thousands of lights and animated displays are at Naper Lights on Naper Settlement, which also hosts a Christkindlmarket. Free admission. Indianapolis: Start your engines! Back for the 2018 Christmas season is “Lights at the Brickyard,” at the Indianapolis Motor Speedway. Drive past 500 light displays on a 2-mile path that crosses the famous “Yard of Bricks.” Indi also has the nation’s tallest holiday light display at “Circle of Lights,” a 55-year tradition in downtown Indianapolis’ Monument Circle. About 100,000 people show up to watch the lights turn on Nov. 23. The iconic Soldiers and Sailors Monument is transformed into a 242-foot tall Christmas tree, with carriage rides, live reindeer, symphony performances and old-fashioned candy. Sharpsville: This town dedicates its holiday light display, Sharpsville Lights, to all veterans. So that gives special meaning to this computerized Christmas show, synchronized to music, features over 120,000 lights spread over 2 acres. Nov. 25-Dec. 30. Santa Claus: As you can imagine, this Christmas-themed town goes all-out for the holidays. A highlight is the 1.2-mile “Santa Claus Land of Lights,” a driving journey that tells the story of Rudolph the Red-Nosed Reindeer through huge LED displays. Nightly Nov. 22-Dec. 30, except Christmas Eve and Day. Cost is $15/car, but you can get a $4 off coupon at local McDonald’s restaurants. Fishers: Lights create a 50-foot Abominable Snowman, tractors, trains and more in the 10-acre drive-through display at Reynolds Farm Equipment. Free admission. Dearborn: Lantern-lit paths illuminate the old-fashioned Christmas performances and light displays at the charming “Holiday Nights at Greenfield Village.” Model-T car and horse and carriage rides, ice skating and fireworks, too. Nov 30-Dec. 27. $21-28 per person. Grand Rapids: The Christmas Lite Show at Fifth Third Ballpark has shown off almost two miles (over a million lights!) of animated displays, lighted tunnels and more. Nov. 21-Dec. 31. Tickets are $15/car, with early bird discount pricing available. Duluth: The Bentleyville Tour of Lights claims to be America’s largest free walk-through holiday light display. It’s located along Lake Superior, in the 20-acre Bayfront Festival Park. Take a photo with Rudolph or visit with Santa and get a free knit hat. Displays feature Duluth and Christmas-themed icons. Nov. 17-Dec. 26. 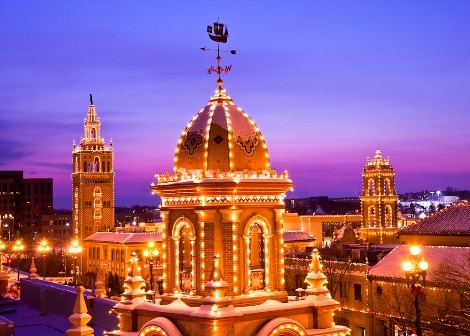 Kansas City: Country Club Plaza continues a nearly century-old tradition on Thanksgiving night, Nov.22, when the lights are turned on followed by a live concert. Views are available from plaza hotels, such as the upscale Hotel Sorella or the family-friendly Holiday Inn. Best views are from the rooftops, or the second floor of Barnes & Noble. The displays stay up through mid-January. 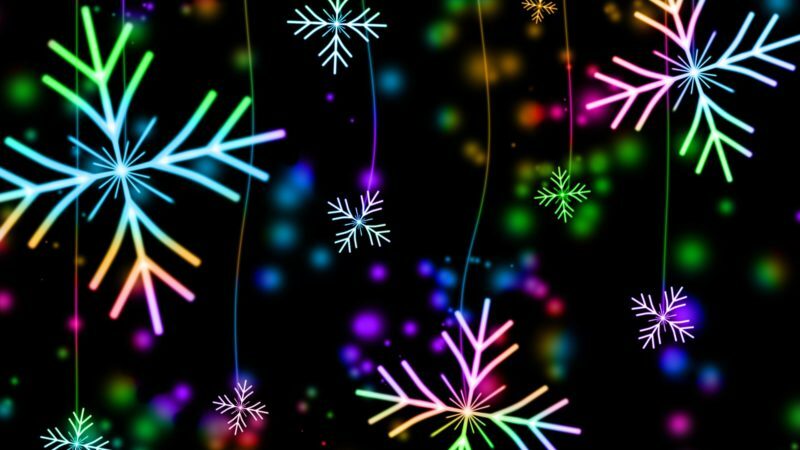 Lake of the Ozarks: Twenty-seven acres of light displays, some as tall as 30 feet, fill “The Enchanted Village of Lights” at the Laurie Fairgrounds, Nov. 16-Jan. 1. Admission to the large drive-thru display is free, but donations are welcome. The Shrine of St. Patrick on Hwy 5 offers a religious-themed “Festival of Lights” Nov. 22-Jan. 1, and the free Unity Circle of Lights in Versailles celebrates cooperation among community members with 40 glowing, animated holiday scenes. Nov. 21-Jan. 1. 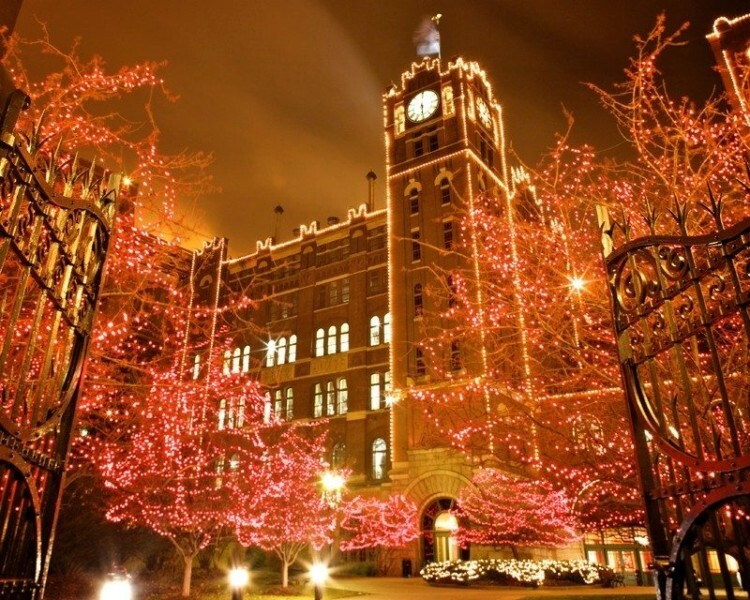 Holiday lights in Kansas City, Missouri. Branson: Branson, which bills itself as “America’s Christmas Tree City,” does it up big during the holidays with dozens of large-scale events, live shows, Polar Express train rides, parades, and 1,000 decorated Christmas trees in Silver Dollar City. There are several impressive drive-thru light displays, including Let There Be Lights! at the Promised Land Zoo. Another is Branson’s Gift of Lights, which has many new LED display scenes this year, including a North Pole Village. Trail of Lights at the 160-acre Sherpherd of the Hill Homestead, features millions of holidays lights and a 23-foot Christmas tree. Cost is $25 per car. St. Louis: Beer, of course, is served at the different Anheuser-Busch Brewery Lights 2018 display. But you can sip it under more than 1 million twinkling lights. Ice skating, a Kid Zone play area with a Bevo Express Train, live music and a Soup Bar are part of the festivities. Thurs-Sunday nights, Nov. 15-Dec.30. Brewery Lights in St. Louis features more than a million lights, a children’s play area, and of course, beer. Photo courtesy of Anheuser-Bush. 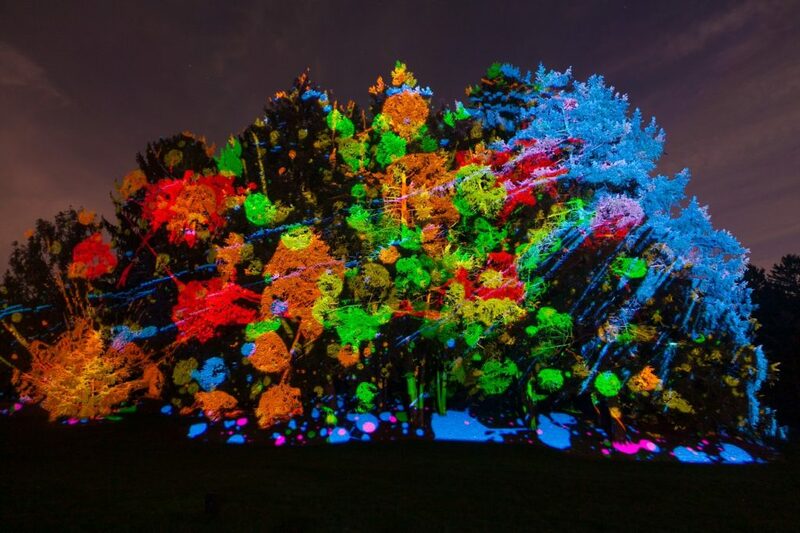 Hamilton: Cruise through the rolling hills of Pyramid Hill Sculpture Park to see its outdoor art sculptures decorated with more than 2 million lights at its annual “Holiday Lights on the Hill.” Nov. 16-Jan. 1. Huron: Drive through the “Firelands Festival of Lights” at the Sawmill Creek Resort, and then stop in the Candy Cane House to visit with Santa. Free admission. Nov. 24-Dec. 31. Pierre: “Christmas at the Capitol” fills the state capitol building with nearly decorated trees from individuals and local organizations. Free. Nov. 20-Dec. 26. Lake Geneva: The beautiful Grand Geneva Resort & Spa hosts its Christmas in the Country celebration from Nov. 18-Jan. 1. More than two million lights illuminate the resort’s 1,300 acres of rolling countryside, plus they have indoor displays, daily holiday teas, gingerbread house building contests, breakfast with Santa, and live holiday performances. Fireworks follow the Nov. 18 kickoff. Milwaukee: Marking its 20th year this year, thousands of lights create animated scenes and dancing luminaries in Pere Marquette Park for the annual Holiday Lights Festival. Nov. 15-Jan. 1. Bonfires dot the path along “Illuminations” at The Morton Arboretum in Lisle, Ill.
Holiday Lights Displays in the Northeast U.S.
Holiday Lights Displays in the Southeast U.S.
Holiday Lights Displays in the Midwest U.S.
Holiday Lights Displays in Texas and the Southwest U.S.